4C, Main Badar Commercial, Mezzanine Floor, DHA, Phase 5, Karachi. Sector 14-B, near Makkah Mosque, North Karachi. Assoc. 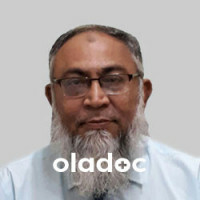 Prof. Dr. Zahid Iqbal is a Dentist practicing in Karachi. Assoc. 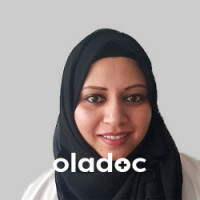 Prof. Dr. Zahid Iqbal has the following degrees: BDS, FCPS (Operative Dentistry) and has 16 years of experience. You can book an appointment with Assoc. 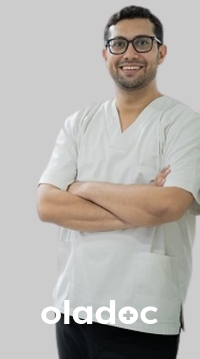 Prof. Dr. Zahid Iqbal by calling us or using the 'book appointment' button.